Feet in the Clouds is on hold until further notice while Ange works on a new project - please click here for more information. See our Walks Programme page for route ideas - from short riverside strolls to epic multi-peak challenges there's something for everyone & with an enthusiastic and knowledgeable local guide. If you have your own specific needs or interests, or you'd like to tackle a longer multi-day trail or camping expedition, contact us for more information on bespoke adventures and private hire. 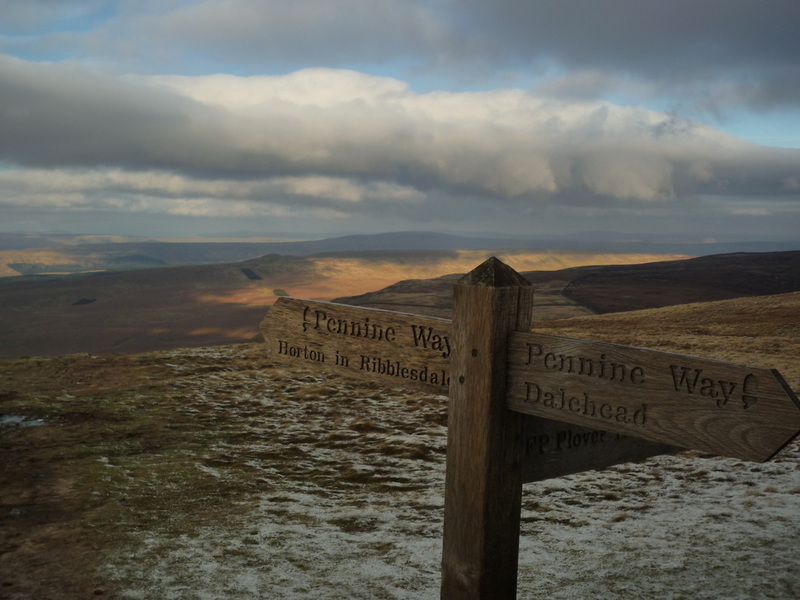 Challenge yourself on the famous 24 mile Yorkshire Three Peaks Challenge taking in Pen-y-ghent, Ingleborough and Whernside, the highest point in Yorkshire. Can you do all 3 in one day? !